I like me you have a big unorganized heap of purses in your closet you will want to find a way to organize these. 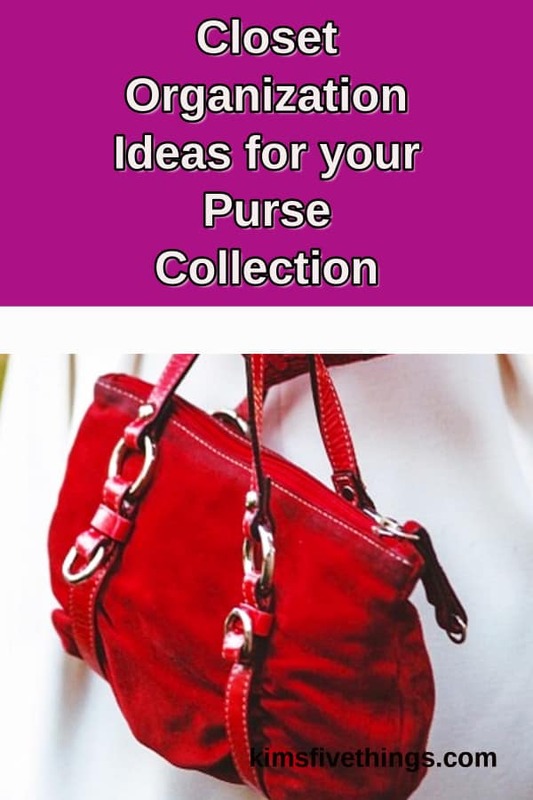 Here are my top five picks for purse organizers for your closet. Organizing your purses has two advantages, first of all, you can find the purse you want and secondly your purses are kept in better condition so will last longer.